While travelling, it’s not always easy to keep in touch with friends and family. When we first started travelling in 2008 it was even more difficult. There was hardly ever any wifi, the connection at internet cafes was slow and unreliable and Skype was just starting to make a major impact on the communications marketplace. Today, there are many ways to stay in touch with friends and family on the road, and some are a lot more unique than others. In this article I’m going to list 5 cool ways to stay in touch with friends and family while you’re on the road. MyPostcard.com offers one of the coolest ways to stay in touch with friends and family on the road, while sending them a fun gift. 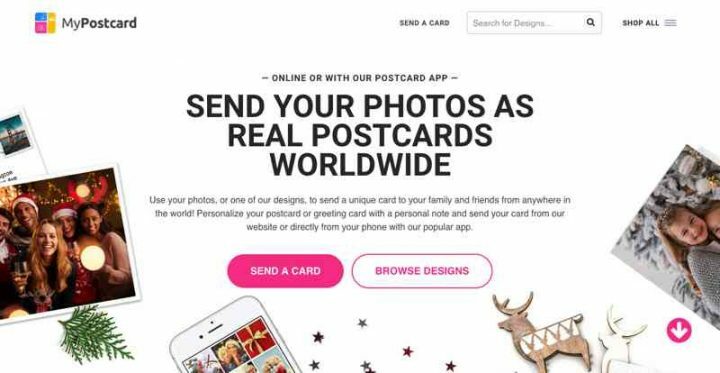 Postcards may be old school, but MyPostcards has added a fun twist to them, allowing travellers to easily upload their own travel photos online, add them to a postcard with custom text and send them to their loved ones while they’re away on a trip. They even have a cool app (available in the App Store and Google Play) that allows you to create your own custom designed post cards right from your phone. These cards aren’t just for travellers either, they also have greeting cards, birthday cards and photo prints, all available for order online or through the app. Dariece and I recently sent a few postcards using the service and it’s actually really easy to do. 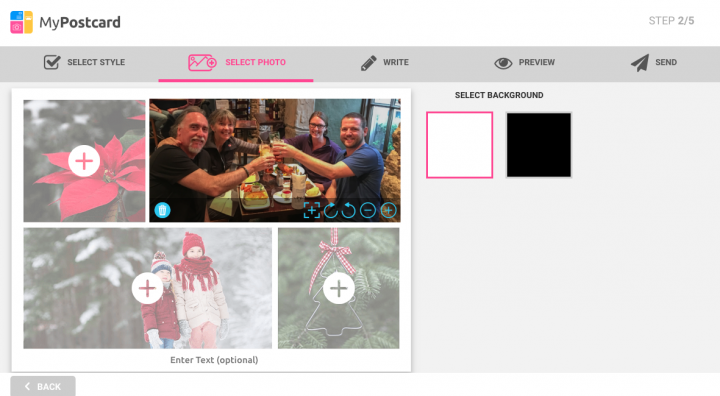 As long as you register first, you can quickly upload your own photos, design a postcard or a greeting card, type a message for the back and have it sent out in minutes. Send a Free Postcard Now! 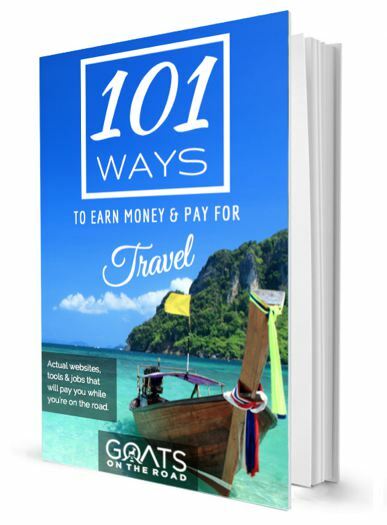 Goats On The Road has teamed up with MyPostcard and they’re offering our readers a limited number of free postcards. There are plenty available, but it’s on a first come first served basis, so click the button below and use promo code “Nick” at check-out to send your free postcard. Note: Make sure you register an account before designing your postcard to ensure you don’t lose your design. It only takes a few minutes and it’s free. This isn’t a so much a unique way to stay in touch with family, as it is the best way to gain access to the tools needed to connect with them. You may see a lot of people promoting different types of “International SIM Cards” or wifi devices, but outside of strange countries where SIM cards are more expensive (like Japan), these things really aren’t the best way to go. In our experience, international SIM cards are just too slow. The ISPs throttle the speed down to a point that is almost unbearable. We were even offered money to promote one of these international SIMs and after testing the product in 2016, we had to turn down the offer as we didn’t want to promote a slow and expensive ($50 / month) internet option to our readers. Still, the best way to connect while overseas is to get a local SIM card. You’ll have to make sure your phone is unlocked first, which is easier than you may think. You can either purchase an unlocked phone directly from the developer (Apple and Samsung phones offer unlocked versions), or if you’ve already completed most of your contract, contact your provider and ask them to unlock your phone for you, for free. Lastly, you can pay for an unlocking service (usually around $30 – $50 USD per device depending on where you get it unlocked). You can find these services in local classifieds and on Craiglist and many independent mobile retailers will do it for you as well. 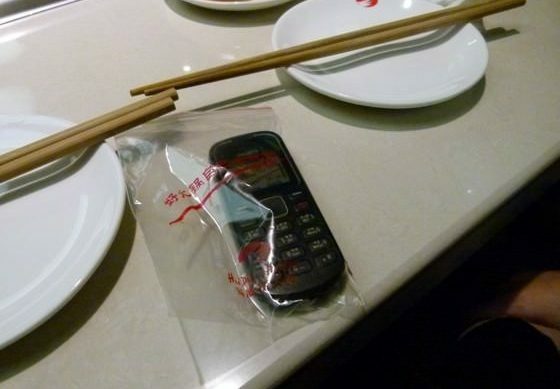 Once you have an unlocked phone, picking up a local SIM card is cheap and easy. In most cases, you can simply head into a corner store or any shop marked with the local mobile phone providers logo and ask to buy a SIM. 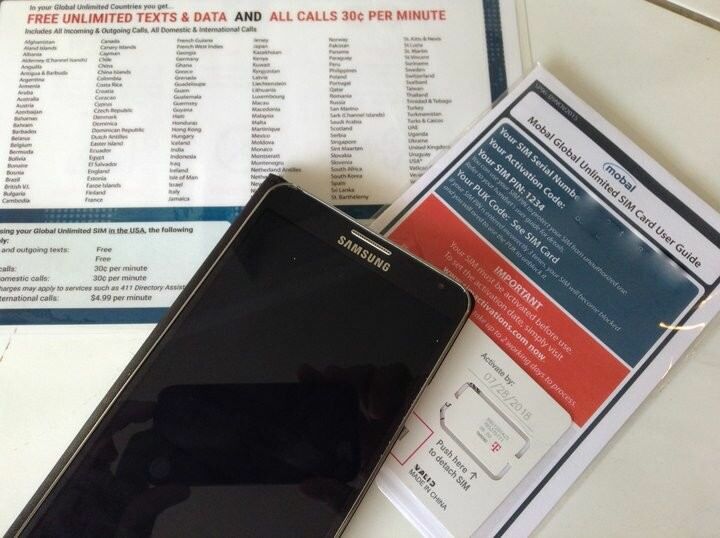 Most of the time you can just pop the SIM into an unlocked phone and start using it right away, but in some cases you have to send a text message to activate the SIM, or go through a 10 minute sign up process which can involve a passport, signature and some documentation. Either way, it’s still much better (and cheaper) to have a local SIM in your phone. In our experience, this is the only way to get full 4G LTE speeds for an affordable price. 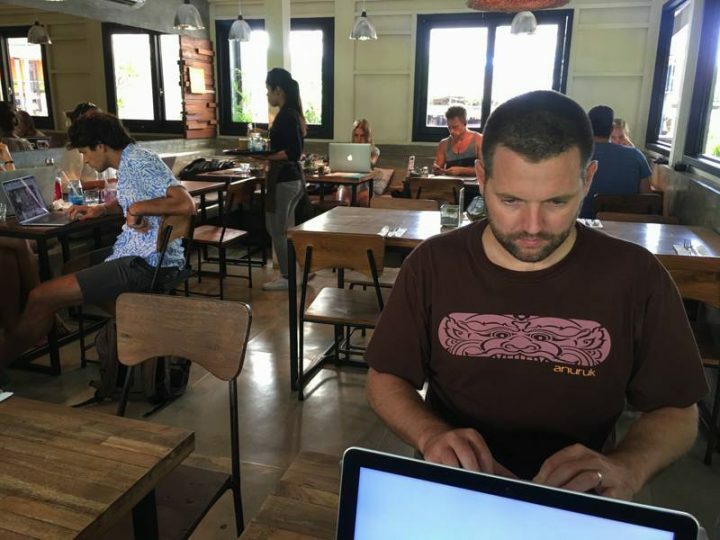 In Canggu Bali, we paid just $12 for 36 GB of data and 60 minutes of talk time which lasted us 3 months! Those international SIMs cost as much as $50 per month and while unlimited, are often so slow that you can’t even check emails. Do yourself a favour while travelling. Get a local SIM card, load it up with a fast data package and some talk time and you’re good to go. Once you have data and call time on your phone, you can use the internet data to access the rest of the methods of communication in this post. That’s right. In some cases you can forget about spotty internet connection and dropped calls on Skype and Facetime and simply dial home with your phone. Forget using your mobile data, just call using your mobile phone plan. I know what you’re thinking, “that will cost a fortune!”. But that’s not always the case. In Mexico for example, you can pay just $20 / month and get 3.5 GB of data plus UNLIMITED calling anywhere to Mexico, The USA and Canada. While living here, we’ve avoided the echoing and delayed calls on Skype and simply called home using our unlimited plan. 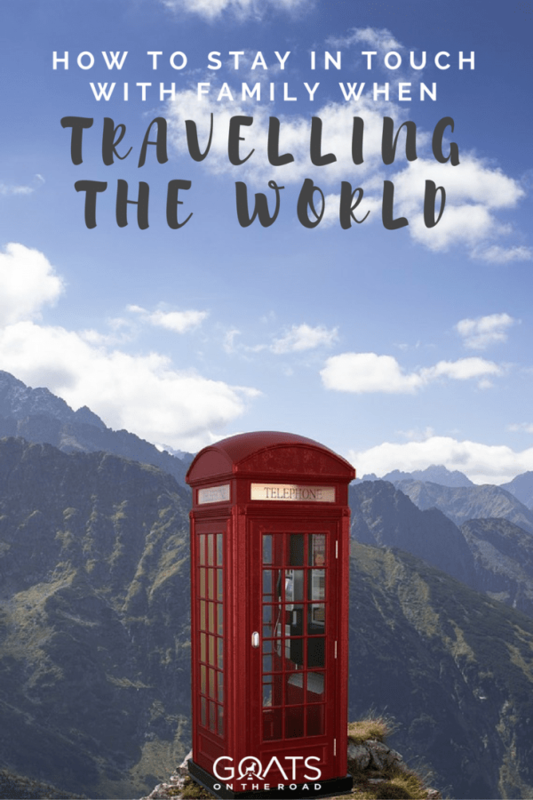 Recently international European carriers have been forced to bill any calls within Europe as local calls, meaning with most providers, you can call from Italy to the UK and anywhere in between without paying roaming or long distance charges. Before we had this blog, we updated our friends and family with individual emails. We would write up a personal message for each friend and family member, attach a few photos and send each one off individually. This used to take us hours and before long, we realized that there was a much better way. At first we had a free blog, but it was cumbersome, slow and annoying to design. We would spend a long time waiting for photos to upload and our blog was hard to find because it was shown alongside other free blogs. In 2012 we bought this domain (www.GoatsOnTheRoad.com) and since then our audience has grown beyond our friends and family. 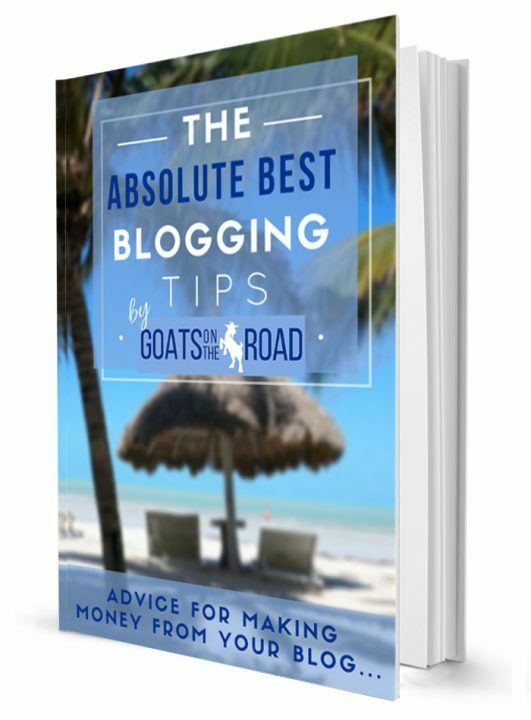 From those first couple of years, our blog naturally grew and we understood that we could one day earn money from it. 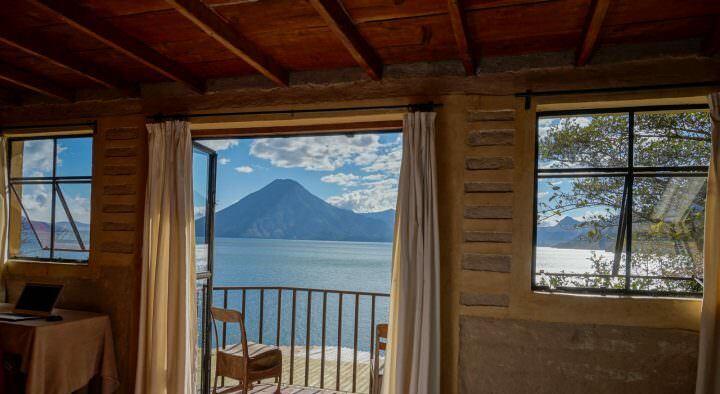 Without any prior experience in web design or WordPress, we were able to grow this blog to the point where it completely funds our travels and allows us to visit some pretty exotic destinations, all expenses paid! 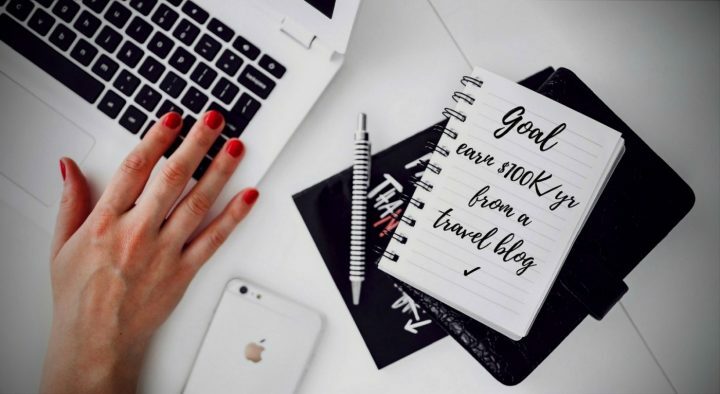 If you’re interested in starting a blog, whether it’s just to stay in touch with family or it’s to one day earn money and pay for your travels, check out our guide. For a limited time, you get 63% off the cost of your domain and hosting, and we’ll send you our 200 page beginner blogger ebook (a $20 value) totally free. 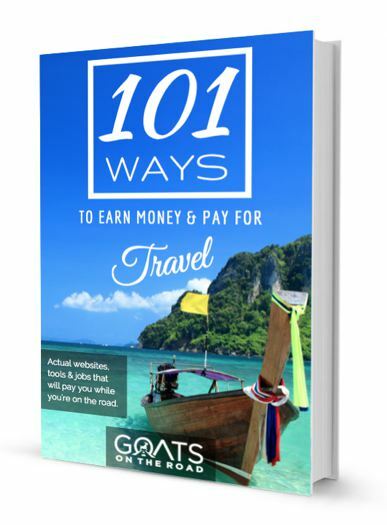 Learn how to start a travel blog today! 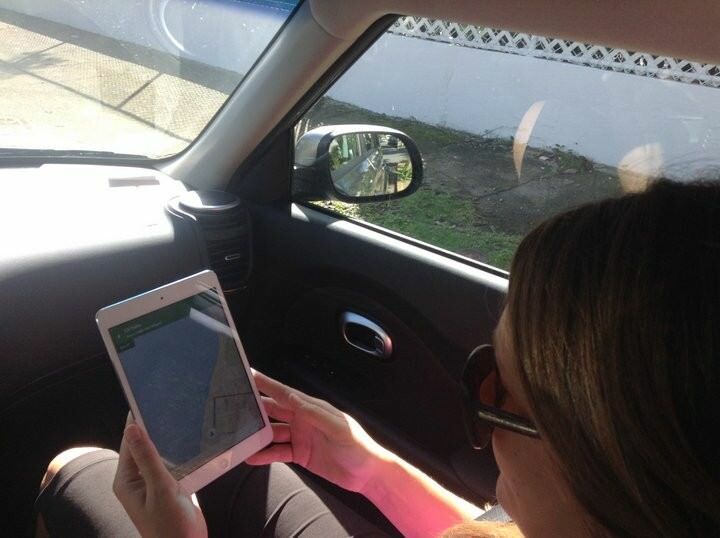 Technology has made it easier than ever to stay in touch with friends and family while travelling. Of all the available tech out there, apps are by far the most convenient because most of them give you the ease of contacting loved ones from a device that you’re already carrying in your pocket. But not all apps are created equal. It’s important that you check out all of the features like group calls, call forwarding, chat & video calling, to make sure you have all of the apps you need. If one app is lacking a feature, download another to make up for it! The ones listed below are all free, but you’ll have to make sure your friends and family also have them downloaded so that you can communicate with them. Google Voice: Not only allows you to forward your calls, but it also enables you to answer them from your computer. Google Voice is basically like a physical phone at your work or home, even when you’re travelling. Google Hangouts: Although there are some downfalls (it can be even slower than Skype) it is a good option for Google Lovers who don’t want to pay for calls to US and Canada. Skype: The granddaddy of all online calling apps, Skype definitely has its faults. Despite a strong brand and a large presence in the marketplace, I wouldn’t say Skype is the best, but it’s certainly the most popular. WhatsApp: A great app that offers fast video calling and a fun built in messaging app. WeChat: Mainly based in China, this is a great chat app which also has calling functionality. Facebook Messenger: Probably my favourite app for calling and chatting online, Facebook calls seem to work better on slow internet and if you don’t use video functionality, you rarely get delays or dropped calls. iMessage & Facetime: Another great set of Apple products, iMessage and Facetime is alright, but iMessage can sometimes charge you for texting without you knowing and Facetime can be slow as it uses video. Few people utilize these apps for their best feature, group calls. If you want to talk to your mom and grandma at the same time, add them to a group in Hangouts or Facebook Messenger and have a group video call. 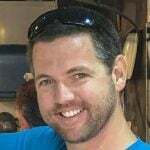 These group calls can also be great for showing multiple people your photos or videos from your trip on the phone, or simply upload them to the chat window with some text explaining them. 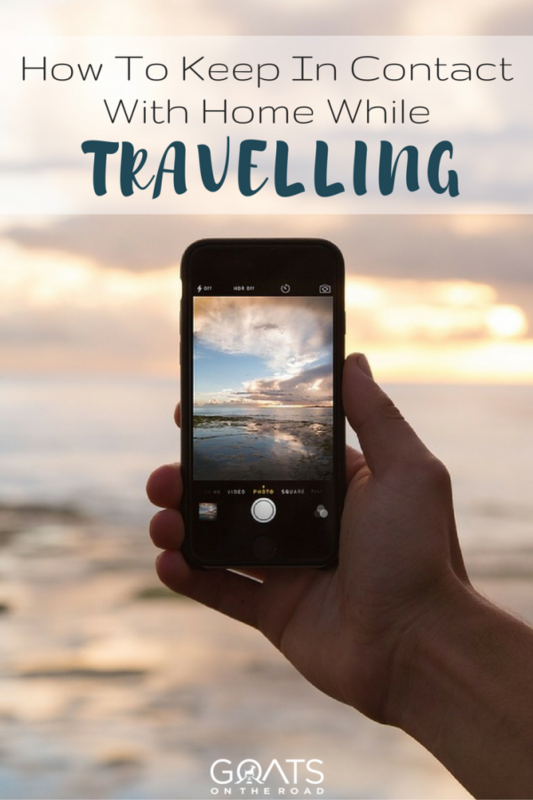 If you don’t want to start a blog or you’re unable to call home very often, consider opening a massive group chat with your friends and family and simply update them with videos, pictures and descriptions from you trip. Dariece and I are both so grateful for the technology that we have which allows us to stay in touch with our friends and family while travelling. 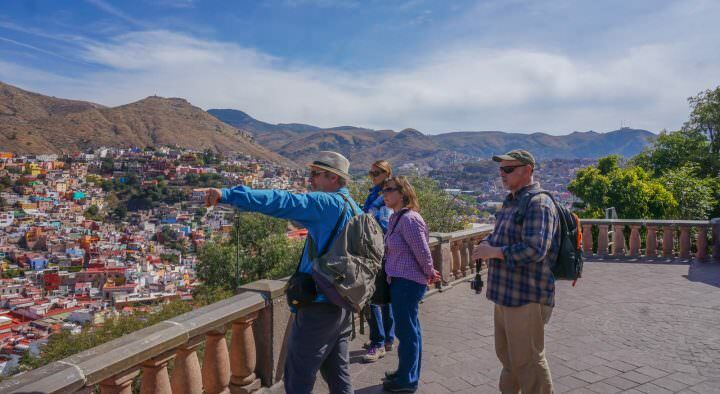 When we first started this nomadic lifestyle, we were lucky if we made contact once every two months on the road. Nowadays, every cafe has wifi, we’re all carrying around smartphones and it’s easier than ever before to stay in touch. This list is by no means exhaustive, so please add to it in the comments below! 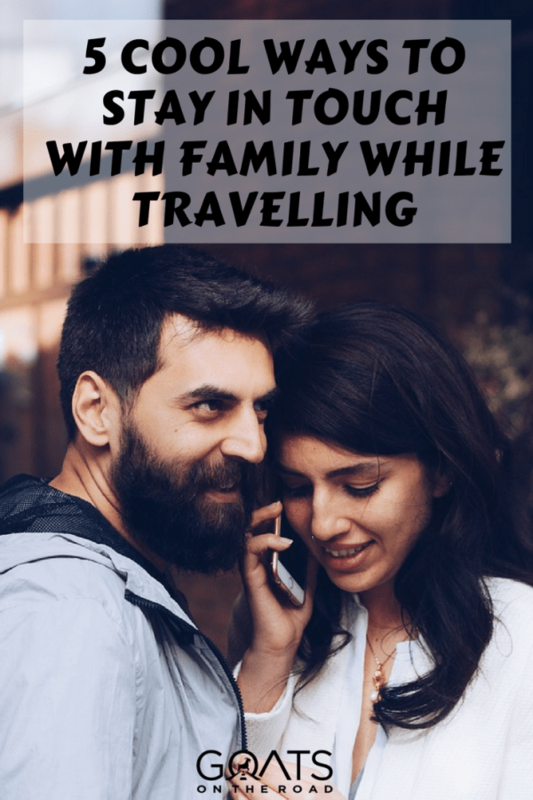 What’s your favourite way to keep in touch with family while travelling? This will really help us during our traveling. Many times I can not contact with my family. Specially It happen when I travel out side of my country.Its too much difficult to collect a sim card for urgent contact in other country.Thank you so much Nick Wharton for share this helpful post.